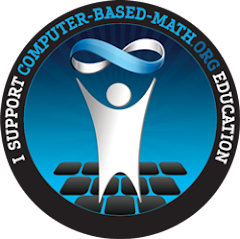 A place for dialogue about mathematics, computer-based mathematics and the teaching of mathematics for students and colleagues. MAA Online has just published an article on Wolfram|Alpha by David Bressoud that has references to much of what has been published so far. He takes a somewhat more even view of W|A when he says towards the end "[it] is not a trivial change, but it need not be revolutionary." The link is to the right.